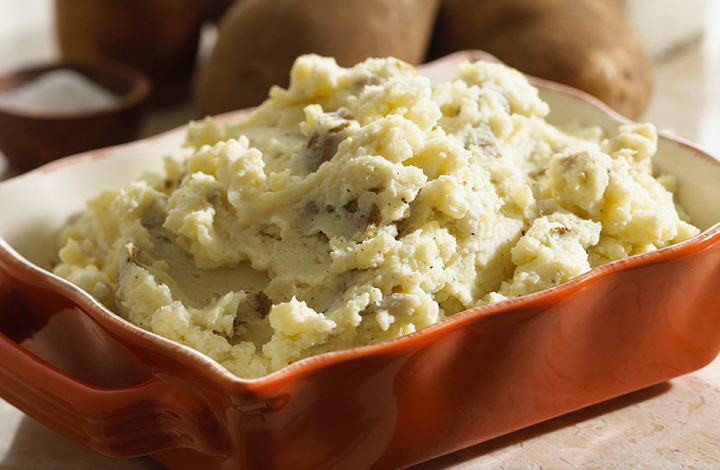 Mashed potatoes in minutes are a delicious and satisfying solution for time-pressed cooks. If requiring a gluten-free recipe, check the label of the indicated (*) recipe ingredients to ensure they are gluten-free. Place whole potatoes (do not poke) into microwave-safe dish. Cover dish. (If covering dish with plastic wrap, poke small hole in plastic.) Microwave on HIGH for 10 to 12 minutes depending on strength of microwave. 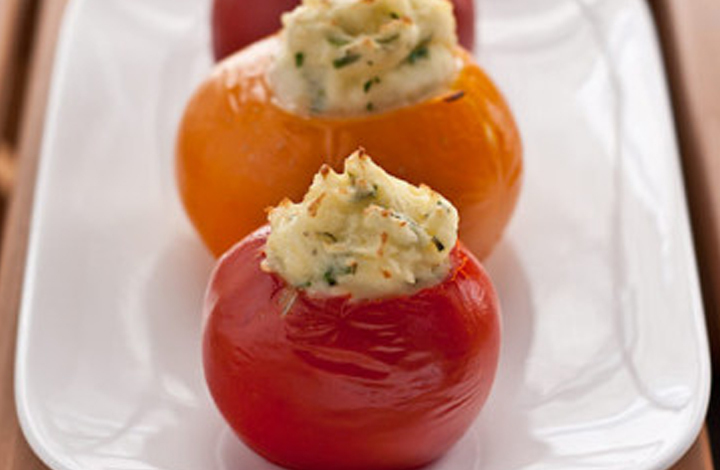 Use oven mitts to remove dish from microwave; carefully remove cover and mash well. Stir in yogurt, milk, butter spread and seasonings. Cook for a minute or 2 more to heat if necessary. 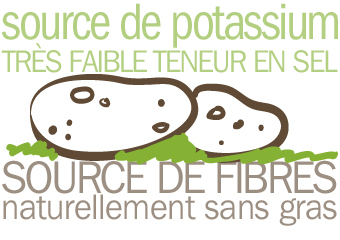 Cliquez ici pour visionner les recettes de pommes de terre originales de la célèbre chef Line Pelletier.